Welcome to Borgh Pottery, a working studio overlooking the Atlantic ocean on the Isle of Lewis. 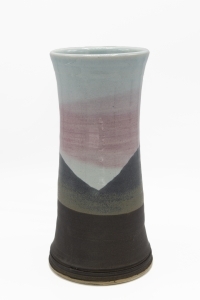 For four decades Sue Blair has made unique ceramics interpreting the raw elements of the landscape in simple, striking forms. Sue welcomes visitors to her light-filled studio where the sheltered garden is a haven for migrating birds as well as a peaceful retreat for you to enjoy during your visit. At the heart of the building is the potter’s wheel, where Sue makes mostly functional pieces. The completed pots are displayed in the studio shop, along with a carefully curated range of other products. 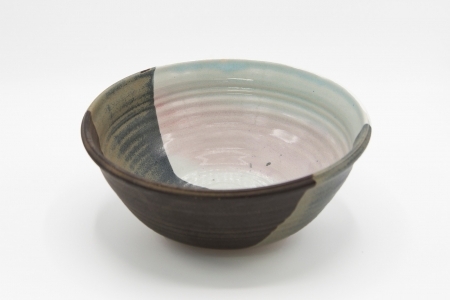 The studio shop is the only place where Borgh Pottery is sold. 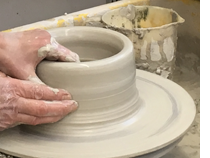 Click here for opening times and details of how to get here, or use the links below to follow the pottery on Facebook for details of upcoming events.